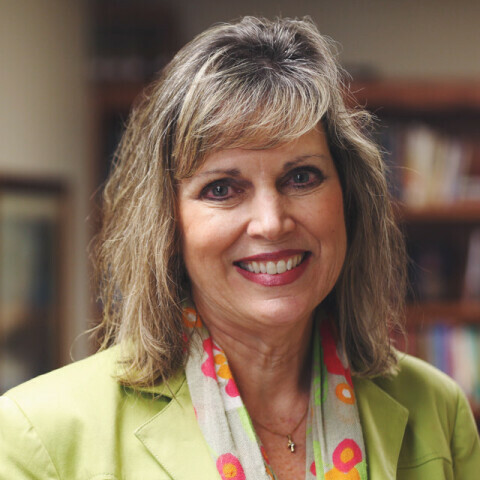 Our Minister of Congregational Care can guide you to Christian resources and support groups to help you through life's challenges with mental health, addiction, marriage, family and parenting issues. PCBC is here to offer support and accountability for those who are living with mental illness (depression, anxiety, bipolar, etc.) and a separate group for their family members. Throughout the year, we offer these self-help support groups tailored to specific needs and challenges that so many in our community face daily. You will be welcomed into a loving community of people whose desire is to follow Jesus everyday and to rely on his strength embrace the future with hope.